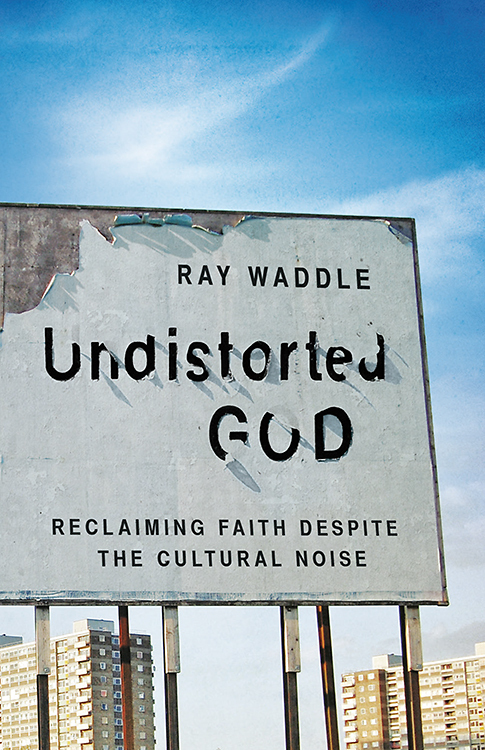 With a stark image and a creative title treatment, this cover communicates a complex idea: Modern culture works hard to distort God and bury faith under a barrage of noise, but culture fades away; God endures. I’m a sucker for covers with a three dimensional quality to them. This road sign defiitely looks like it’s seen better days. The concept works well with the content of the book. The designer was successful in matching their created title to the erosion on the sign.